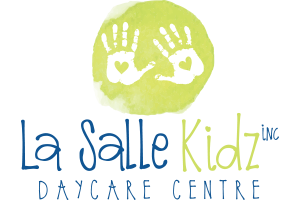 About – La Salle Kidz Daycare Inc.
LaSalle Kidz Daycare Centre is a not for profit child care facility located in La Salle, Manitoba. We are a brand new facility and opened our door to the community on May 14, 2018. Our centre offers 48 preschool spaces for children aged 2-6yr and 12 infant spaces aged 3mon-2yr. Our centre is currently fully enrolled. Please add your name on the provincial waitlist for future spaces. 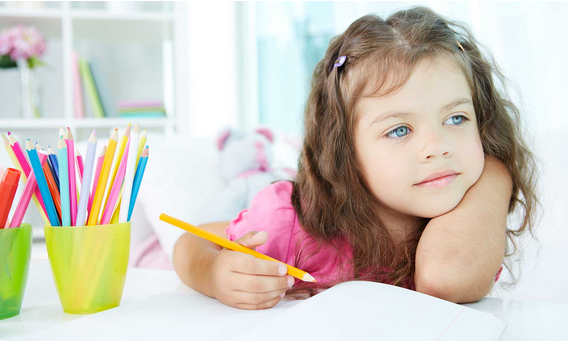 To provide the growing and vibrant community of La Salle with quality, educational and affordable childcare and to be an active member of the community.